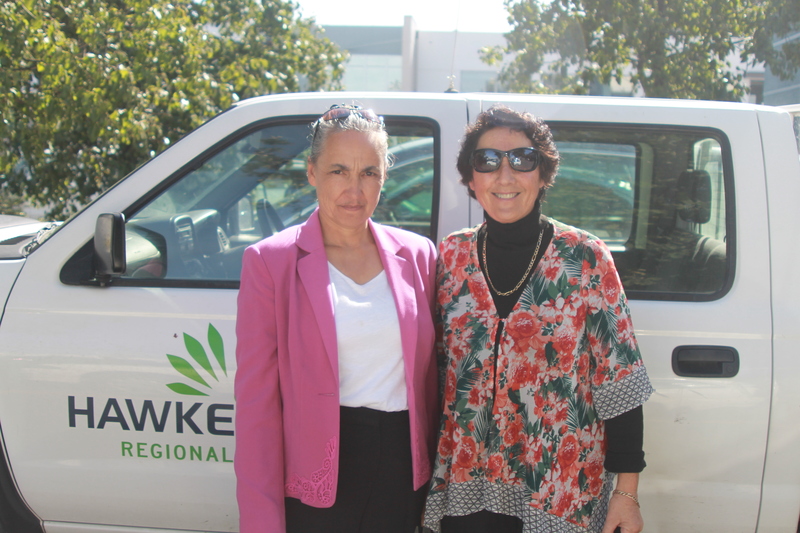 Rae Te Nahu (Secretary) and Oha Manuel (Community Engagement Officer) were invited to do a presentation for the Maori Standing Committee at the HBRC office in Napier. The group received a lot of positive feedback. Well done Rae and Oha for raising the profile of the organisation.